For businesses, end of the year promotions and holiday events will go a long way in reinforcing the brand image and pleasing the customers. If a modest budget is your watchword, look no further than handouts like custom keychains. Everyone needs keychains in their daily lives to keep the multiple sets of keys in order. The best part is that even in this digital age, the popularity of keychains as business gifts has only gone up. Just in time for the holiday season, we have added some trending models in keychains that look anything but keychains! Your recipients will love to use it as accessories and collectibles for sure. Keep your eyes peeled at some of these best selling models that will make your brand the talk of the town literally! 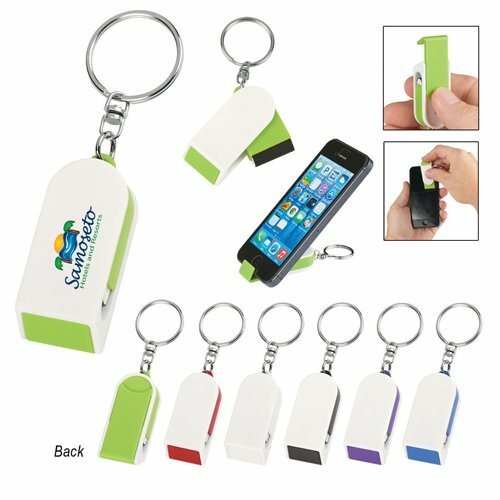 Phone Stand And Screen Cleaner Combo Keychains These combo keychains that bring together the added convenience of a phone stand and screen cleaner will make a high visibility business gift this season. 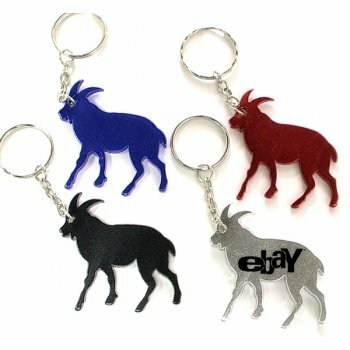 Available in various colors, this combo keychain will enjoy a wide fan following in the days ahead. 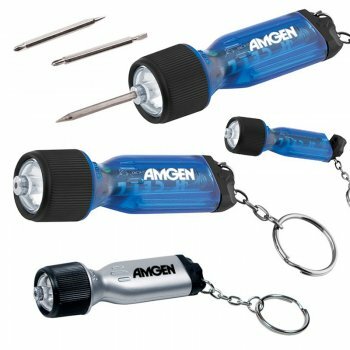 Mini Flashlight Tool Keychains that are offered in two color choices of silver and translucent blue will redefine the equations of high utility business gifts this season. Every time your recipients use it as a flashlight or multitools, your brand and message will get a lot of attention. Screwdriver Tool Set Keychain is another interesting combo model to consider. It makes a great addition to auto kits or home tool kits and can be easily carried over backpacks or bags or any other qualified spaces such as pockets or belt loops. Floating Keychains: Made of Polyurethane Foam, these light weight floating keychains are great to promote cruise holidays, pool parties and beach events. 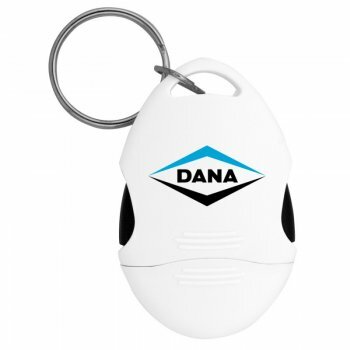 While your customers will get keychains that float even when dropped in water, your brand will get the undivided attention of the world outside. 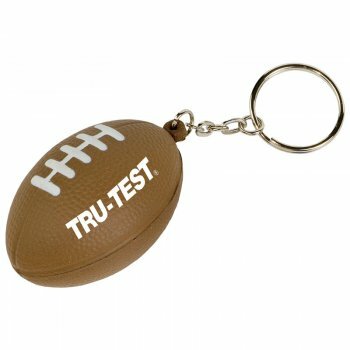 Mini Football Stress Reliever Keychains: These Polyurethane keychains that will make a great sports souvenir for football fans will also double up as stress relievers. Customize these with your brand and message to make it a walking talking billboard for your brand. Mini Hockey Puck Stress Reliever Keychains will leave the hockey fans well pleased and happy while the Slamdunk Basketball Shaped Keychains will grab the eyeballs of the basket ball fans. These sports themed keychains will make a great choice for targeted promotions and to reach out to a specific niche of sports lovers. Child Resistant Pill Box Keychain: These keychains will protect not just the keys but your audience as well from sickness and infections. These pill box keychains will make a great holiday gift for sure. Need more? We have a lot of interesting models to consider. Happy shopping!